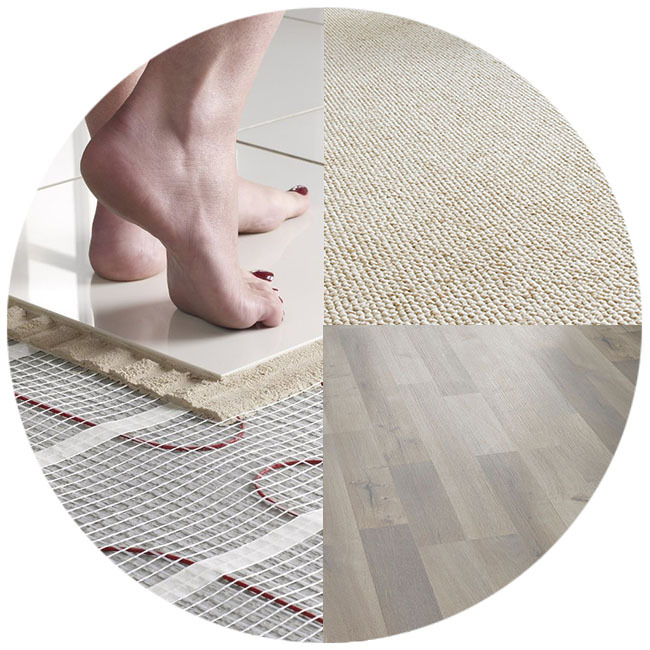 MacD offers bespoke underfloor heating solutions for projects of any size. From consultation and design through to expert installation, we provide unrivalled service and quality. Our expert sales staff are well equipped to advise you on installation and specifications for your heating system for any type of floor including tile, carpet or laminate. We’ll also personally supervise the construction process, handled by our highly trained in-house installation teams, to provide a hassle-free project experience from start to finish.